We round-up the best budget smartphones for photography, the best budget camera phones with a good camera. Under £300 sim-free. Cameras in smartphones have come a long way over the last few years, with a number of features that have greatly improved the quality of images produced by smartphones, including optical image stabilisation (OIS), larger sensors, bright lenses, and even optical zoom making them even better for photography. 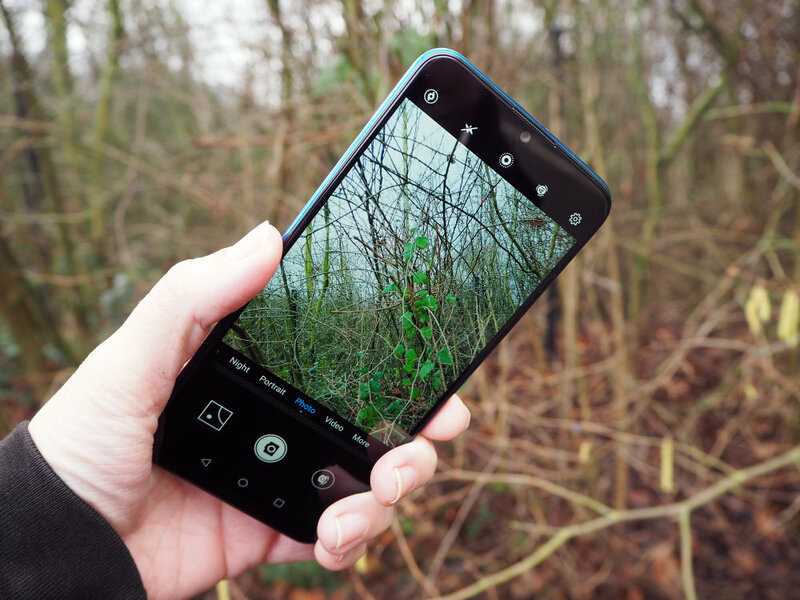 But you don't need to spend a fortune to get a good camera on your smartphone, here we look at the best camera phones available for under £300 sim-free. You'll also find more in-depth comments on each of the smartphones featured in our list over in reviews, plus, take a look at our technique and feature sections where you'll find a range of articles that'll have you snapping top smartphones shots in no-time. 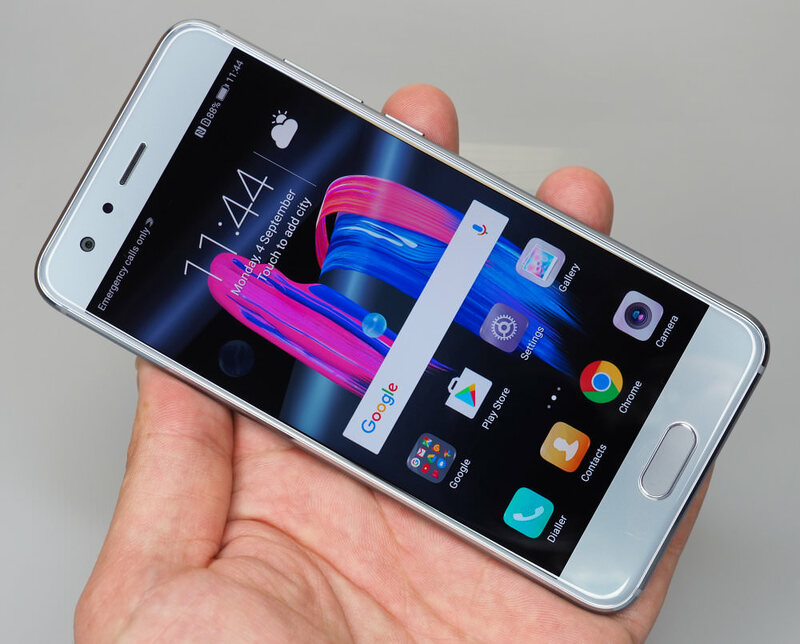 The Honor smartphones are part of Huawei's more affordable smartphone range, and the Honor 9 is a premium smartphone but at a more reasonable price (just hitting the £300 point). It may not be as new as some of the smartphones listed below but scoring 4.5 stars, we've not reviewed a budget-smartphone that's beat its overall score... yet. The Honor 9 offers a dual camera smartphone, plenty of ram and storage, a stylish and good looking design, and offers all of this for a much lower price than you would expect. The dual camera offers a “Hybrid Zoom” giving a 2x zoom, with only a slight loss in image quality. The black and white camera takes impressively sharp and detailed 20mp images, and noise is well controlled whether shooting colour or black and white. Whilst the smartphone doesn’t feature a waterproof body, there are few smartphones at this price point that do. The camera also records 4K video, and results are good. The biggest shortcoming is the lack of optical image stabilisation (OIS) which not only affects photos but also video. Here's the thing... the Honor 8X is a brilliant phone for its price point but that's also the snag - its price point. The Honor 8X looks and feels more expensive than it is but when you start to look a little closer, some of the features aren't quite as good as the phone looks. The second lens making up the dual rear camera isn't great meaning that the bokeh effect isn't always spot on, there is no 4K video mode, the AI can be a little overzealous, digital zoom is terrible and there's the small annoying matter of a microUSB connection. However, on the other side of the coin, the Night mode is excellent, selfies are great, the day-to-day picture quality is good and the screen is pretty much spot-on. Don't forget that a Pro mode is available, too, something that's still lacking from Apple! Also, I know we've mentioned it already, but it's a lovely looking phone that could fool most into thinking it costs a lot more than it does. So, who should buy this phone? We would say, teenagers as it's reasonably priced, looks cool, has an easy-to-use camera app that means selfies will be social media ready in minutes but, we know how much they love a well-known brand to give them social status so it could be a hard sell for parents. Other people who may be interested in the Honor 8X are those who aren't brand loyal and simply want a good performing phone with a decent camera, a large 6.5inch screen, good battery life and style at a price that won't have them taking out a small loan. Yes, the Honor 8X isn't perfect but it's perfect enough to warrant giving it a 'Recommended' award. The Honor Play is another lovely looking smartphone from Honor that doesn't cost the earth. It's got an excellent screen, decent battery and can capture a good photo. Yes, there are times when images can lack a little 'oomph' and, at the opposite end of the scale, times when the AI can add a little too much 'pow' but generally speaking, it's a decent shooter for the price point. Plus, there are some cool features built in that make photography fun, and creative. If you don't want to spend much more than £250 on a smart device, the Honor Play is a good option. 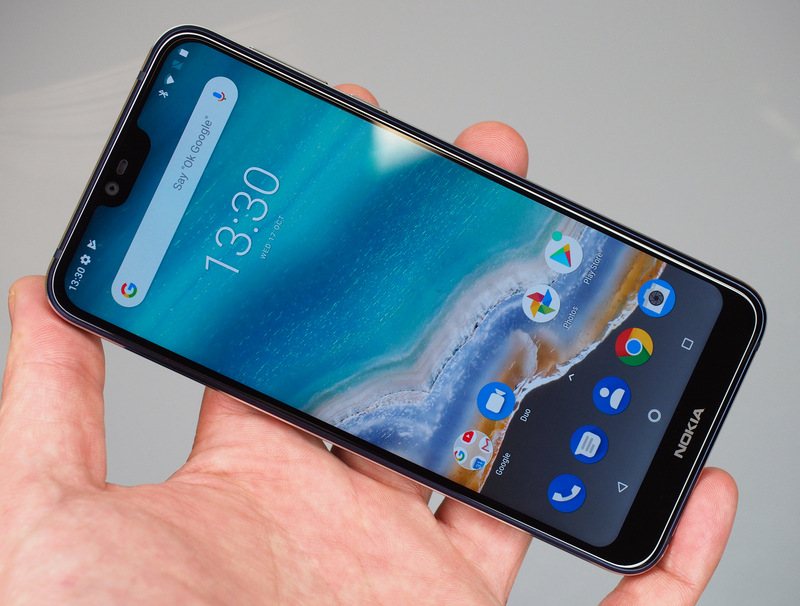 The Nokia 7.1 has an excellent screen, a dual-camera set-up and can shoot 4K video which are all features you don't always see in budget-friendly smartphones. Image-wise, they're pretty decent but it's no surprise that when light levels drop, so does the quality of the photo you can capture. Just behind the Nokia 7.1 is the Nokia 6.1 which is another reasonably priced smartphone that is capable of producing good images and excellent video in most situations. Yes, it does struggle a bit in low light and when scenes have a wide dynamic range, results can be disappointing but overall, it did a decent enough job. 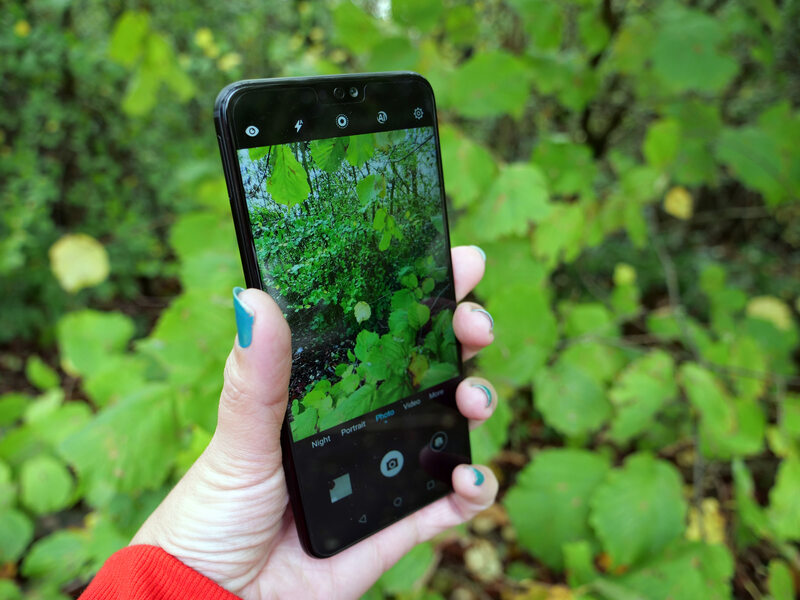 Plus, when you consider how reasonably priced it is, you can almost let slip its low light performance issues as in all other situations, it's a really great smartphone camera. If you're looking for a smart-looking smartphone that can take good photos, has 4K video built in and captures awesome selfies then the Nokia 6.1 might just be for you. It's a budget-friendly smartphone that surprised us and we reckon you won't be disappointed with how it performs either. Just creeping under the £300 mark is the Nokia 7 Plus which is capable of capturing pleasing images in good light. Plus, the live bokeh feature adds a lovely layer of bokeh to portraits. However, in low light, quality does start to waver and niggles such as the smartphone struggling to lock focus can get annoying. Is it a standout phone that will make you go 'o,wow'? Probably not, but if you're looking for a reasonably priced smartphone without too many frills that still performs really well, the Nokia 7 Plus is well worth considering. 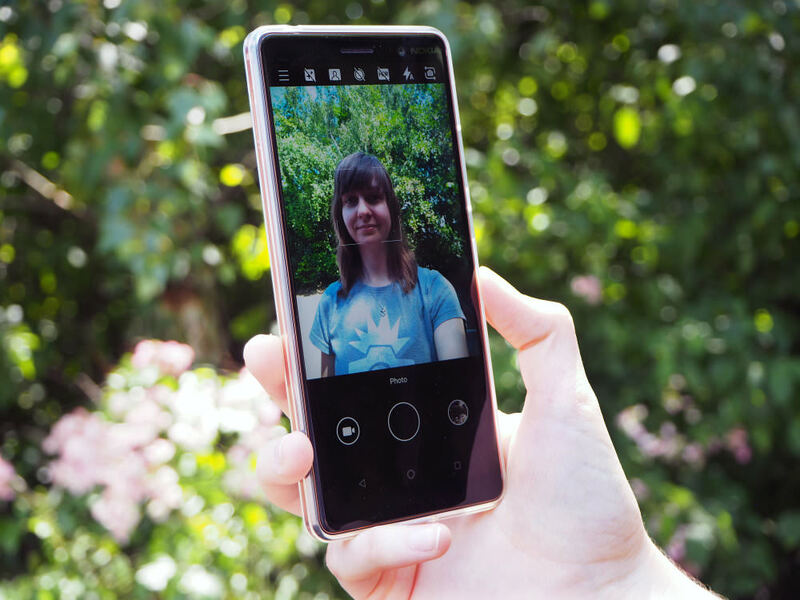 The Huawei P smart 2019 is a bargain, coming in under the £200 mark and it has a decent camera that is perfectly suited for those who just share images to social media. Colours are accurate, particularly on sunny days and there's an AI mode built in to assist you if needed. Shooting indoors, or when light levels drop outdoors, causes some issues for the P smart 2019 with detail becoming smudgy but in good light, it's a good camera. The 8MP f/2.0 wide-aperture selfie camera, which has a fixed focus lens, also produces pleasing results with accurate colours and good depth of field when using the bokeh feature. 4K video isn't built in sadly, and there's no stabilisation either so footage can look a bit shaky. You can shoot in 1080p, though, at 30fps or 60fps. 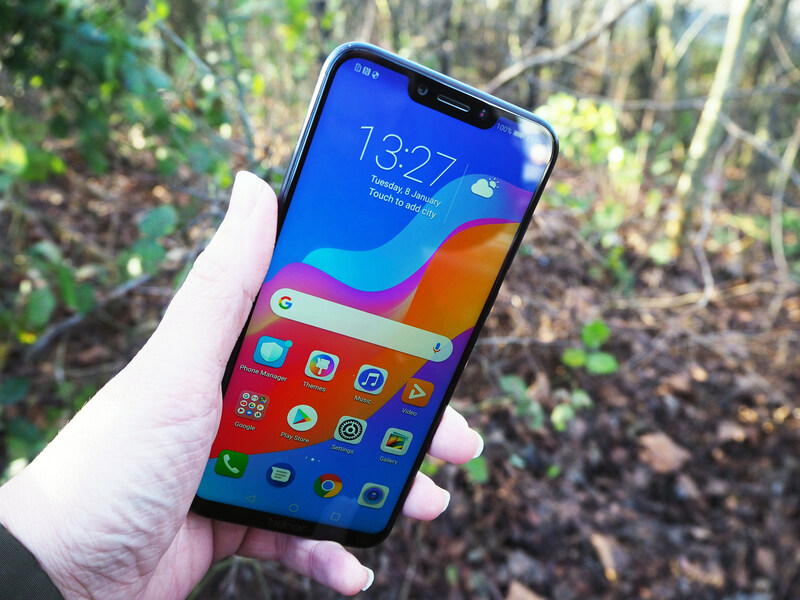 If you want to make a sensible choice when it comes to buying a smartphone, don't want to spend hundreds, or even thousands, on a device but still want decent specs, the Huawei P Smart 2019 is well worth considering. 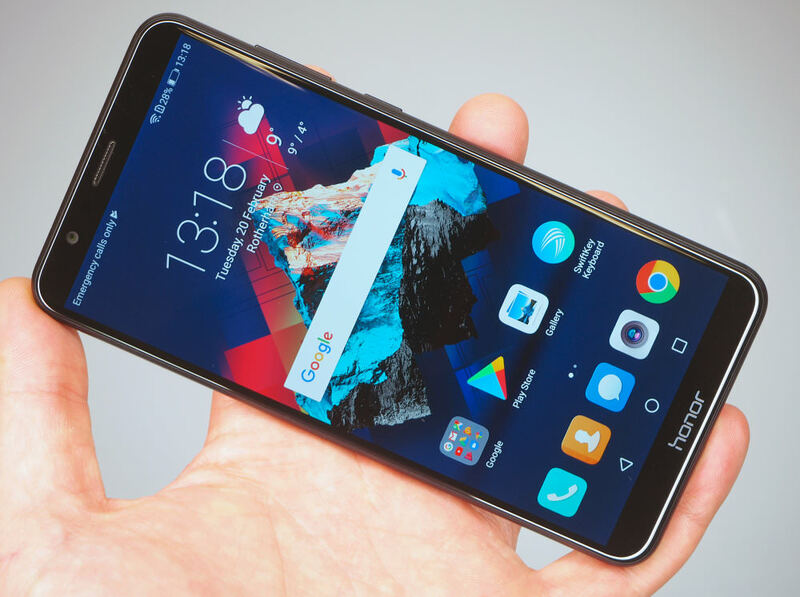 The Honor 7X offers a very good 18:9 screen, and an impressive amount of storage for a great price. If this smartphone dropped to under £200, it will represent incredible value for money. Sure, it’s not waterproof, but at this price point, it’d be hard to find a phone that is. It would be nice if one of the cameras featured OIS, but again, at this price, it’s difficult to find a smartphone that has OIS. The camera performance is reasonable, but nothing particularly special, with some weaknesses found in video quality, and low-light performance. 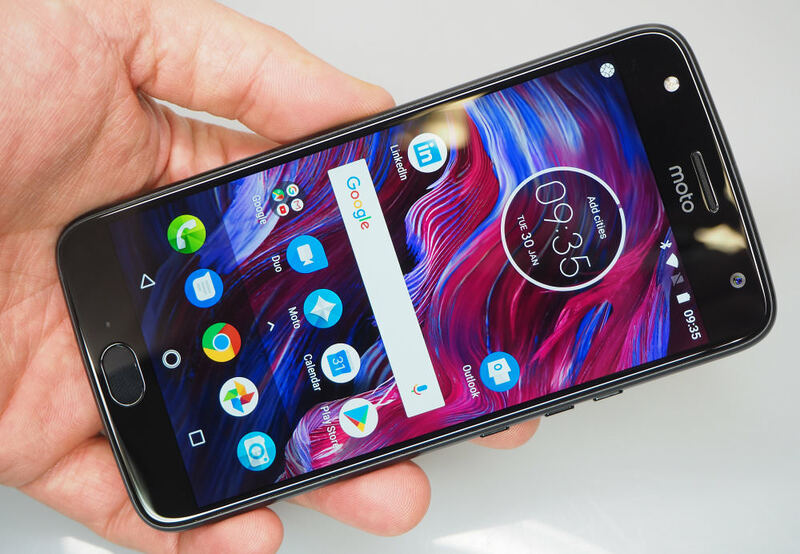 The Moto X4 has some nice features, in a fairly compact smartphone (by today's standards), with a waterproof body, and dual cameras. The ultra wide-angle camera has obvious distortion and image quality issues, but as a second camera, it’s quite good fun. 4K video can be recorded with the main camera, and FullHD video with the ultra-wide-angle, so you could use the smartphone as an action camera if you wanted, particularly as it's waterproof. Camera features at a glance: Rear Ultra-wide-angle 8mp f/2.2, 120-degrees, 16mp f/2.0 selfie camera, with LED flash, Auto HDR shooting, 4K video, ISO80-3200. 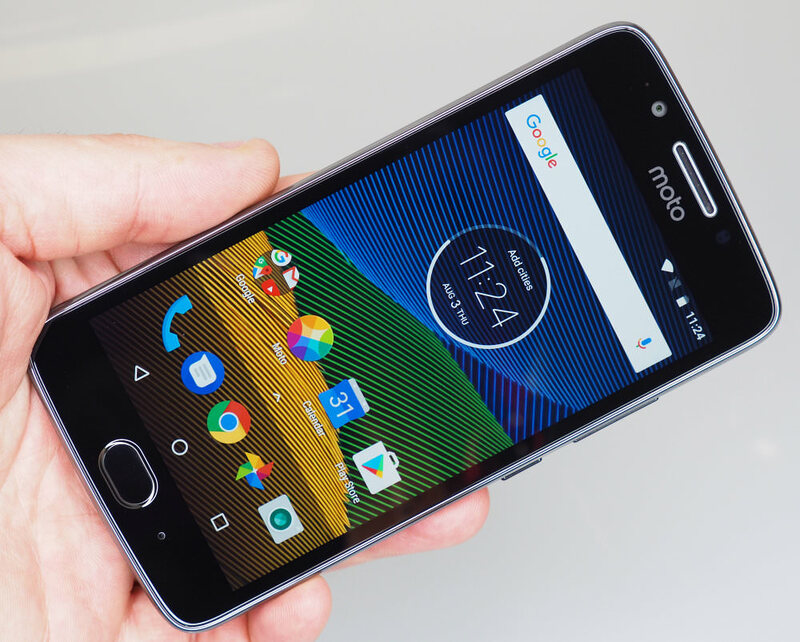 If you’re looking for a fairly stylish entry-level smartphone, the Moto G5 offers good value for money, with metal touches, and a fingerprint sensor giving the smartphone a more premium feel. Images from the camera are good, with good colour and detail, with reliable exposure. Auto HDR helps in scenes with high levels of contrast, and the camera app gives more advanced controls in the Pro mode (more controls than most point and shoot cameras!) 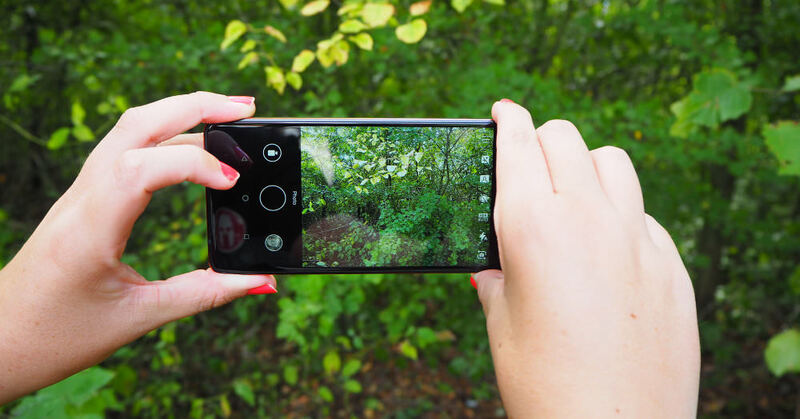 – it’s a shame compact cameras limit your controls – yet a budget smartphone gives you manual controls! Due to noise in images, shooting in sunny bright conditions will give better images. The limiting factor could be the amount of storage, as 16GB is quickly used up if you install a lot of apps, take a lot of photos and video, or want to put music on your phone. Otherwise, this is a good little phone. There's also the Moto G5S which is slightly newer but it didn't score quite as well as the Moto G5. Camera features at a glance: Rear Ultra-wide-angle 8mp f/2.2, 120-degrees, 16mp f/2.0 selfie camera, with LED flash, Auto HDR shooting, FullHD video, ISO80-3200. You're going to need a MicroSD card to expand your phone's memory so have a look at our complete guide to memory cards to find the right MicroSD card for your smartphone, or you can take a look at more camera phone reviews if you haven't found what you're looking for.